This intitiative of preparing the Videos has been taken up with the sole purpose of spreading this message of Truth and for imparting Sikh Education in a most effective manner. 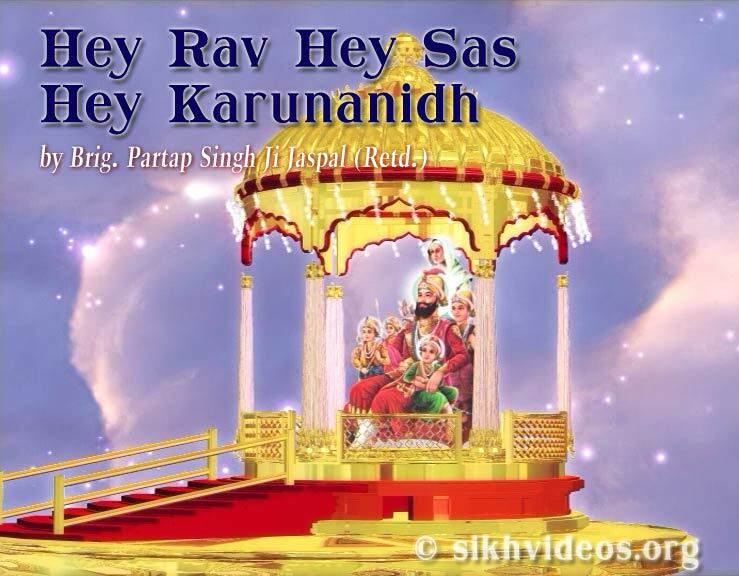 Most Importantly you may help us in this Holy venture by obtaining the VCDs/Cassettes from us at nominal charges and playing these in gathering in your locality or local Gurudwara Sahib. This will go a long way in spreading this fragrance of the Lotus Feet of Guru Nanak. We can ship the cassettes in any of the formats - DVD/VCD/Broadcast quality (formats used for transmission by professional channels) like Mini DV/DV/Betacam. Whatever amount we invest in the preparation of the Videos, has to, perforce, be reinvested after sale and receipt of the proceeds.